ISLAMABAD -- A visiting team of United Nations (UN) specialists urged Pakistan Sunday (January 13) not to carry out the "arbitrary execution" of a former police officer who suffers from mental illness. The execution of Khizar Hayat, who was sentenced to death in 2003 for killing a colleague, was suspended by Pakistan's Supreme Court Saturday (January 12), his legal team said, just three days before the 55-year-old's scheduled hanging. "The imposition of capital punishment on individuals with psychosocial disabilities is a clear violation of Pakistan's international obligations," said Agnes Callamard, UN specialist on extrajudicial executions, and Catalina Devandas, the special rapporteur on disabled rights, in a statement. On Monday (January 14), the Supreme Court will hold a hearing on whether the execution can go ahead, according to a press release from Justice Project Pakistan, an NGO handling Hayat's case. The group welcomed the "timely intervention by the highest seat of justice in the land to prevent a wrongful execution". Hayat has been kept in solitary confinement since 2012, according to the UN. "During his trial, no evidence or witnesses were called in his defence and no questions were asked regarding his mental health," said the UN, calling Hayat's possible hanging "unlawful ... as well as a form of cruel, inhuman or degrading punishment". 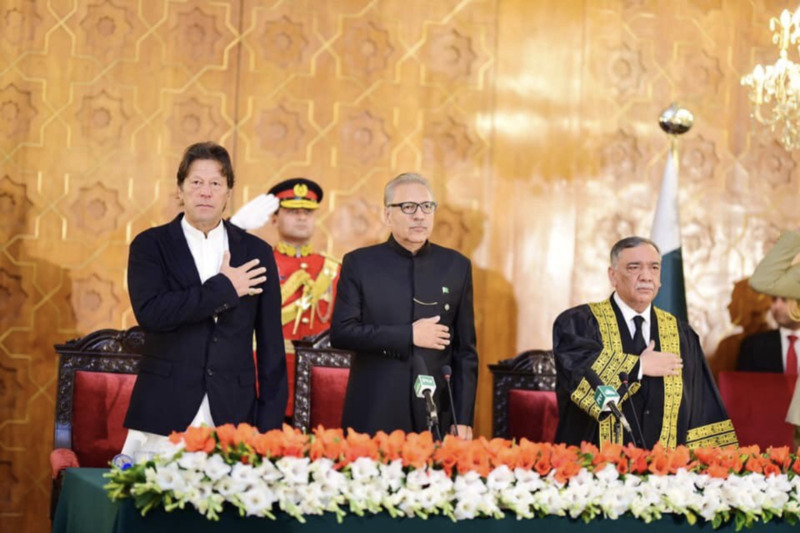 Asif Saeed Khan Khosa, the newly-minted Chief Justice of the Supreme Court, said 'I will do right to all manner of people, according to law, without fear or favour'. 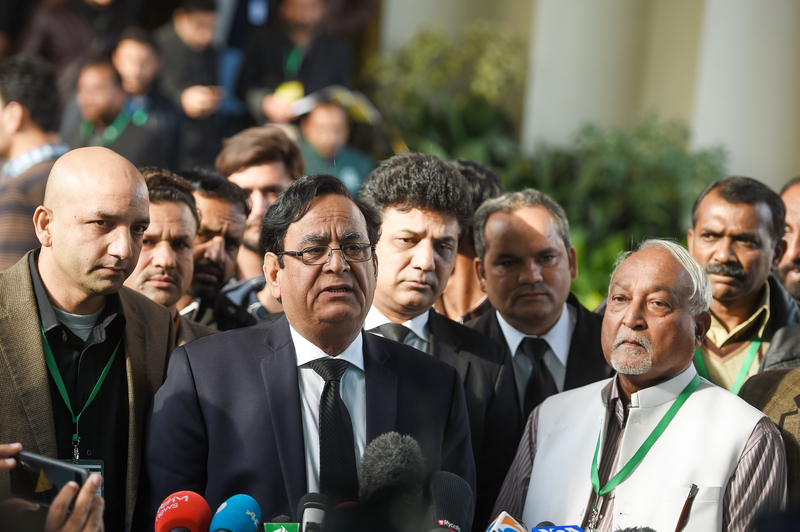 Chief Justice Asif Saeed Khan Khosa dismissed the petition 'based on merit' and expressed frustration at the reaction from the extremist minority. 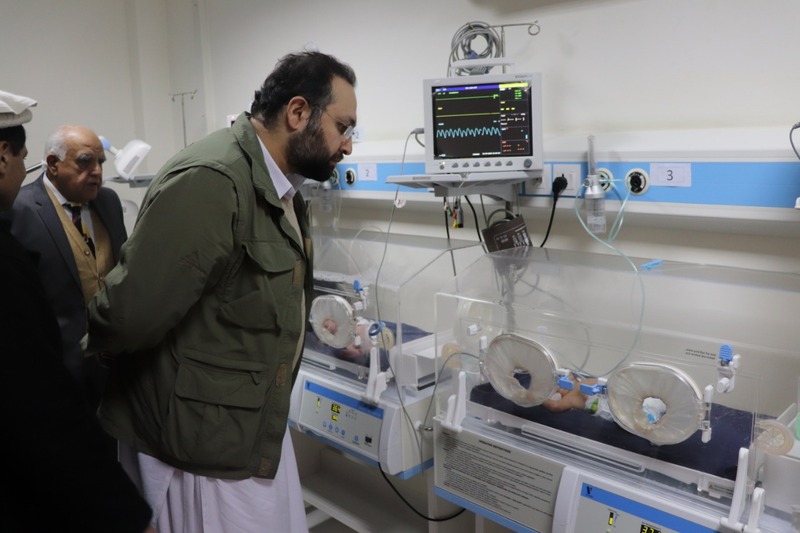 The trauma centres will serve the communities in North and South Waziristan, especially those that have suffered from physical and mental impacts of terrorism.